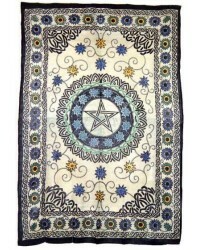 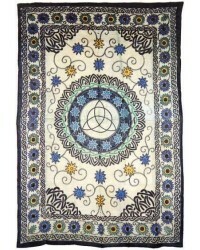 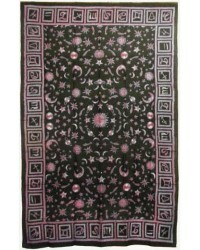 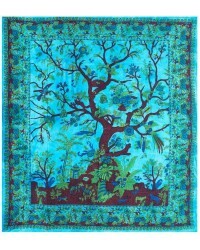 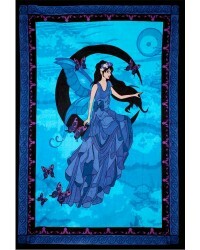 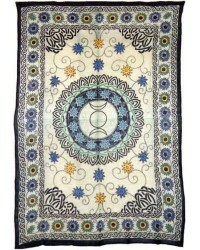 Lovely bedspreads and tapestries to use as table covers, bedspreads, or wall art. 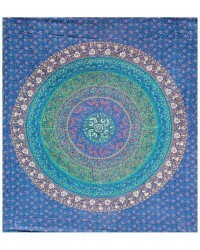 Perfect to add your style to dorm rooms and apartments you cannot paint. 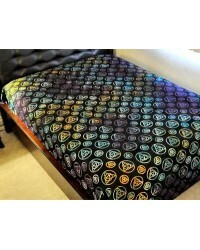 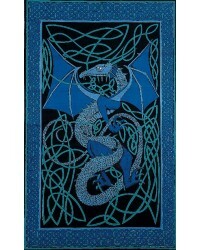 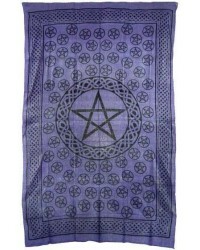 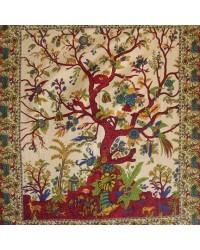 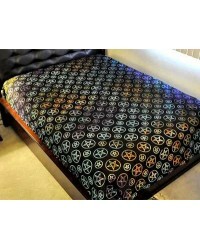 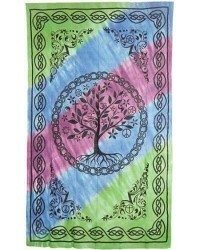 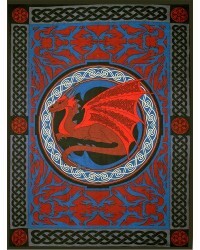 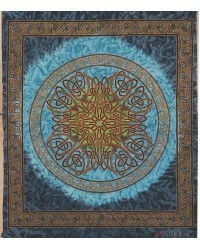 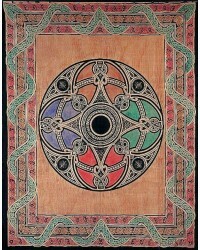 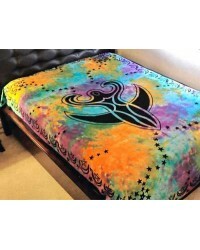 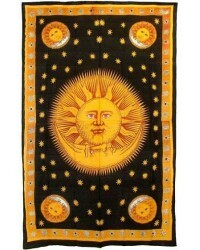 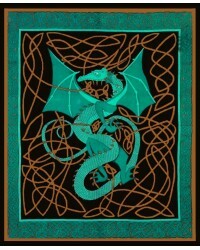 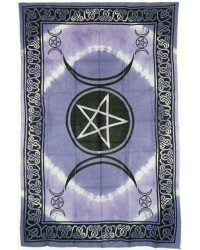 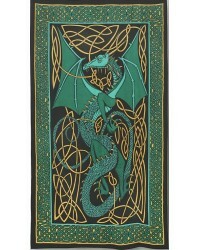 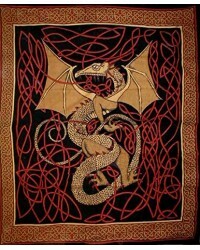 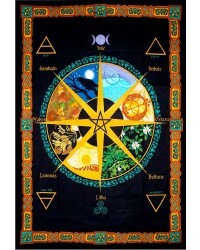 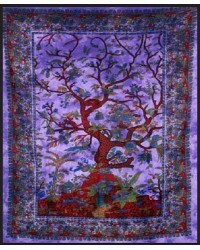 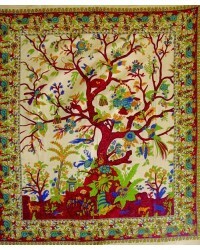 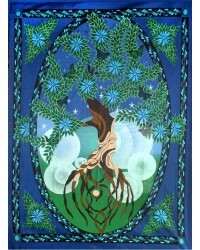 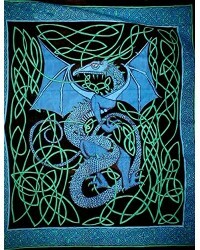 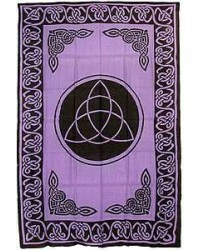 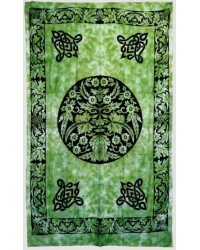 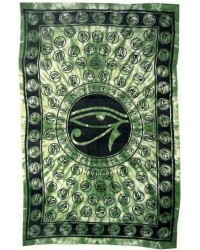 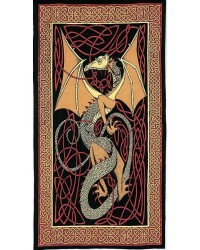 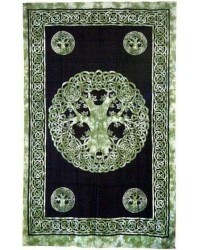 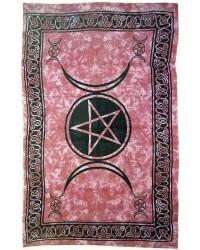 Fabric bedspreads and tapestries to use as table covers, bedspreads, or wall art. 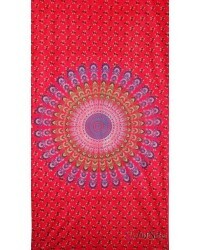 Great to personalize and add some color to your dorm room.